David J. Thompson, whose photo graces the cover of Issue 17 (Spring 2015), was kind enough to chat with us about how he was able to capture this photo, and what it means to him. David: This past Thanksgiving, I was driving west on Route 50 down in southern Indiana on my way to Vincennes. Especially at that time of year, the little towns along the way seem rather lifeless and almost abandoned, far from any Interstate prosperity. 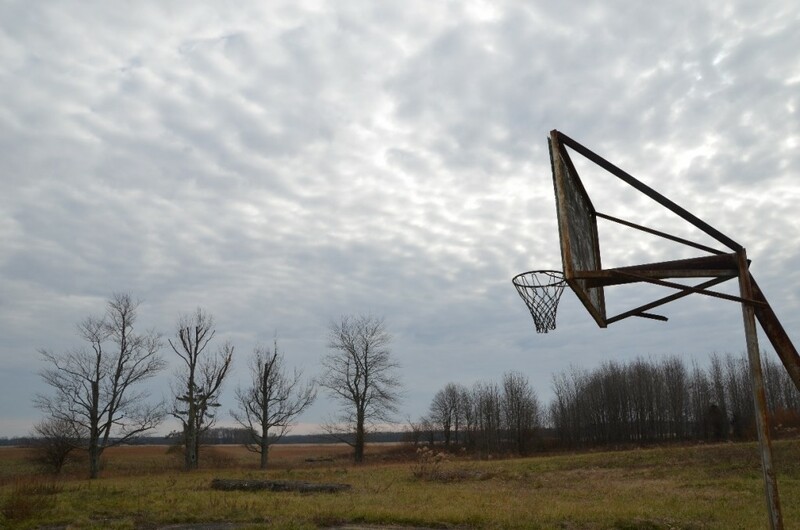 I came upon this neglected basketball court on the edge of some such town whose name I didn’t record and have now forgotten, and I stopped immediately to take pictures. The autumn sky and the bare trees are key factors in my shot of this country hoop and backboard, but I also hope that the unseen element of Indiana’s storied basketball history, especially Hoosiers-style small town basketball, only adds to the photo’s appeal. David J. Thompson is a former prep school teacher and coach. 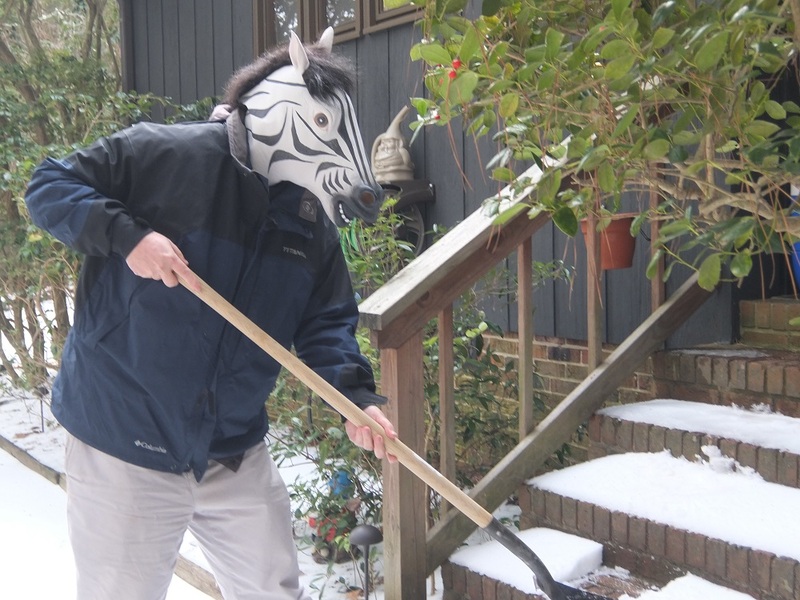 He most recently lived in the Detroit area for 16 years and has been traveling since October 2013. His interests include jazz and minor league baseball. Please visit his photo website at ninemilephoto.com.